Hi! Maybe you are coming to Malaga to spend your holidays....and you would like to visit the nearby towns and cities. A day trip is a great option to learn about Andalusia if you are staying in Malaga. 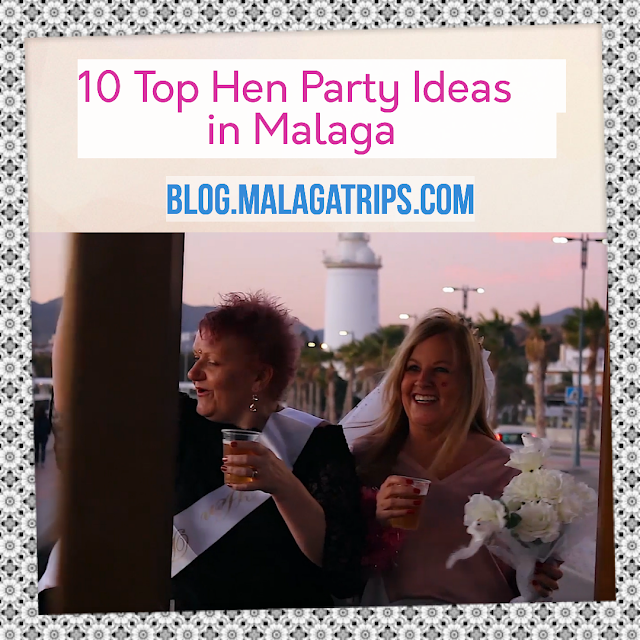 We give you some ideas! 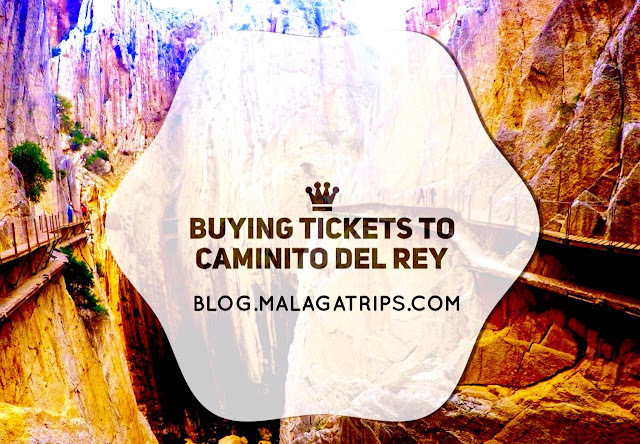 if you like them, you can book the best day trips from Malaga too ! The best of this wonderful city is the Monumental Complex of La Alhambra, declared World Heritage Site by UNESCO. You will love the walk through the palaces and the gardens. Albayzin area is lovely as well. It is an old part of the city with many cute little alley ways and roads. The views are absolutely amazing from here. A must to see if you are in this city, and we recommend book your Alhambra Tickets in advance. 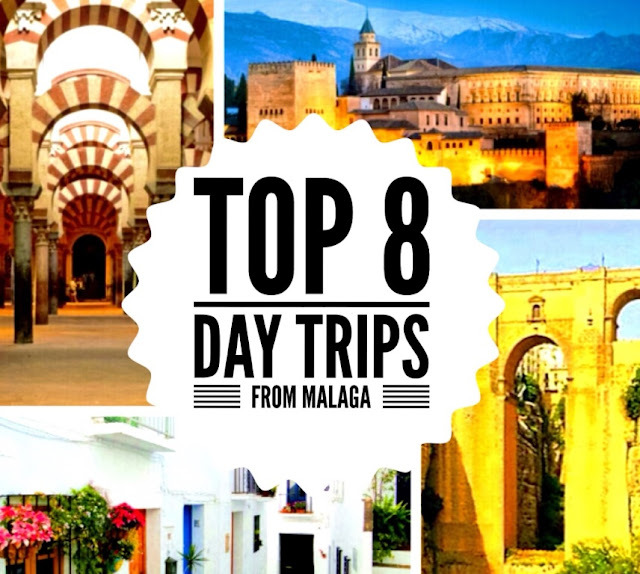 Book your day trip to Granada from Malaga now! If you would like to know more about this city and wonderful Monument, you will love to read more on Day Trip to Granada and La Alhambra. You will love to see among others the magnificent Tajo of Ronda, a deep gorge that seems to be a whim of nature, and the New Bridge that connects the two parts of the city. Moreover you can visit the famous Bullring of Ronda, the beautiful streets and enjoy the wonderful wine and tapas. 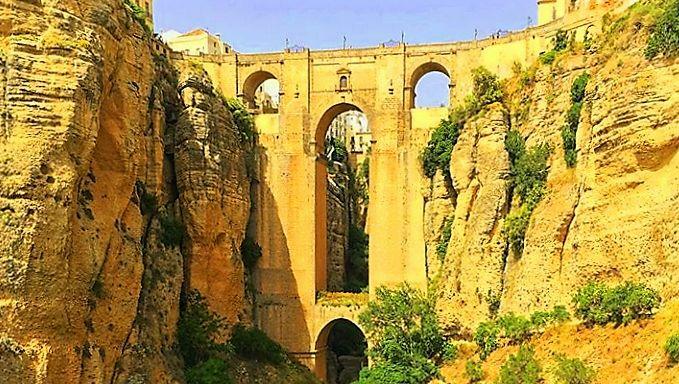 Book you day trip to Ronda from Malaga now! Visit the capital of Andalusia, where you can see among other things the Pavilions of the Ibero-American Exhibition of the 1929, the Park of Maria Luisa, San Telmo Palace, the Golden Tower, the Guadalquivir River ... There are so many interesting things! You can not miss the Historical Centre of the city with the Cathedral and its famous Tower Giralda, both declared World Heritage Site by UNESCO. 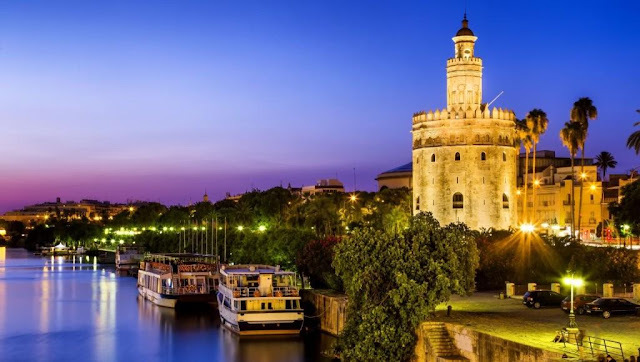 Book your day trip to Seville from Malaga now! You will not forget the Balcony of Europe in Nerja, a viewpoint which gives stunning views across the sea and the coast. Here you can visit de Caves, a must visit when going to Nerja, they are very large and breathtaking all the way through. At the end of the day we highly recommend Frigiliana, unique urban twine of small white houses. A lovely town of Moorish roots. 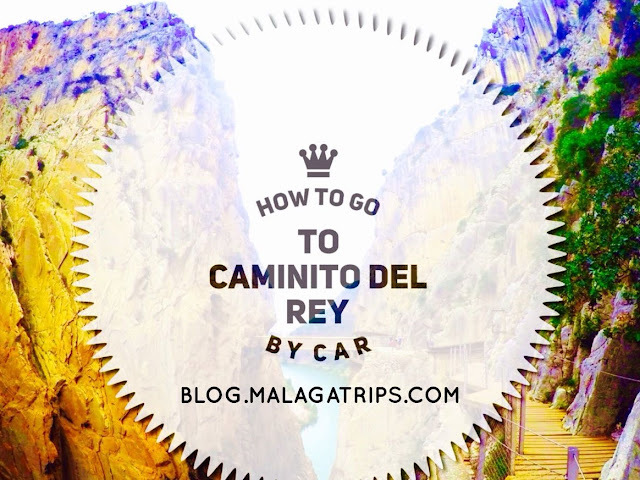 Book you day trip to Nerja and Frigiliana from Malaga now! If you would like to know more about this city and wonderful village, you will love to read more on Nerja and wonderful Caves Day Trip. This city is unique in the world due to its arab and jewish influences, the Mosque, the Jewish Quarter, the Synagogue and the Roman Bridge. 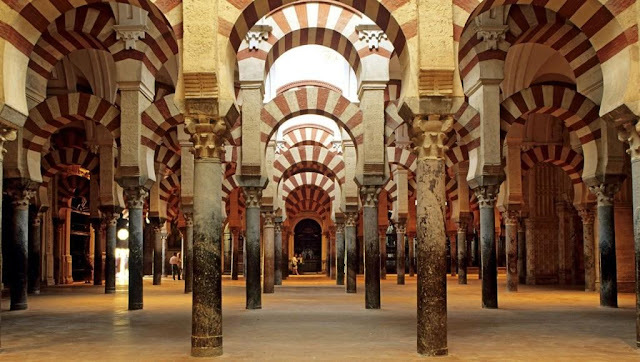 You will enjoy the first step inside the Mezquita, the impressive rows of columns and the weird mix of Christian and muslim decorations. 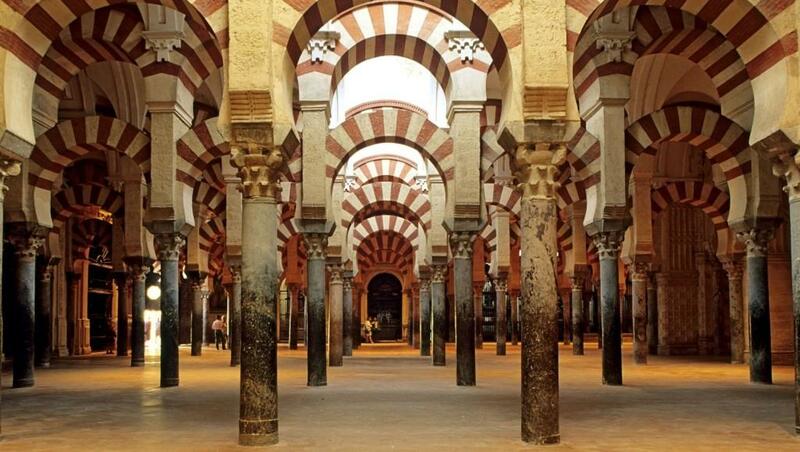 Book your day trip to Cordoba from Malaga now! A typical moroccan city so close to Malaga is a must to visit. Small, narrow streets, lots of people, lots of markets and beautiful architecture....There are so many exotic items to buy and incredible variety. Experience it for yourself! 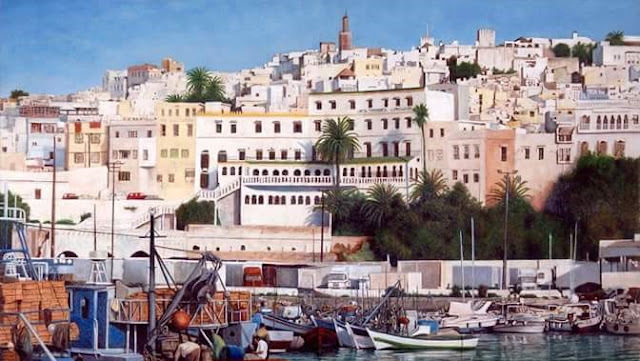 Book your day trip to Tangier from Malaga now! All life here is fuelled by sherry and tapas. Enjoy a horse show, a cruise through the bay of Cadiz and the best beaches of Andalusia! You will love its wine or "sherry" and the equestrian tradition, the bulls, flamenco and motor-racing. 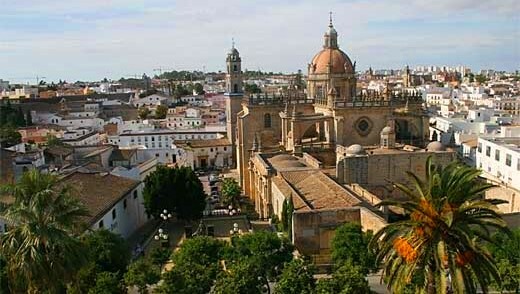 Book your day trip to Jerez and Cadiz from Malaga now! You can not miss a stop at Europa Point, the southernmost point of Gibraltar, from where you can see the whole Strait of Gibraltar and, weather permitting, Ceuta and Morocco. Gibraltar is an overseas British territory commonly known for representing one of the two Columns of Hercules in mythology. 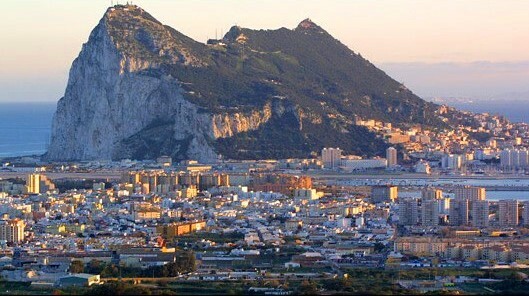 If you are visiting the south of Andalusia, you can book your day trip to Gibraltar from Malaga now!